Half way through the summer with some of action sports’s biggest events upon us, including the X Games in Minneapolis starting this weekend! 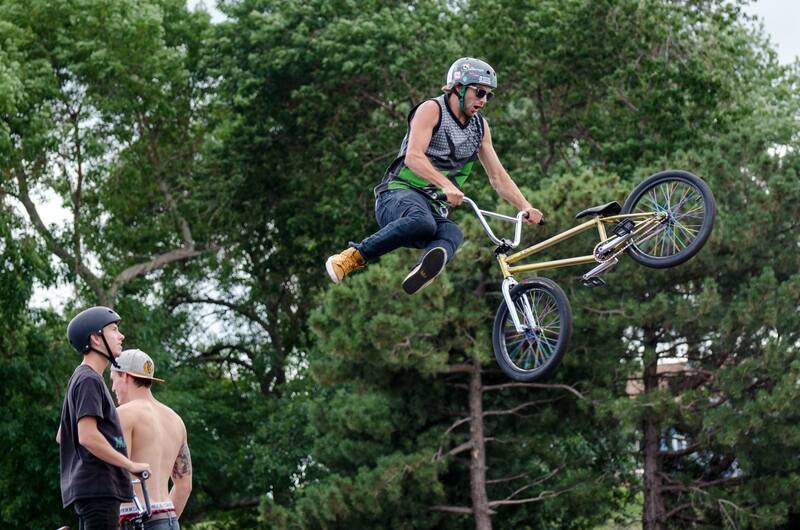 For all the latest X Games news and schedule of events, check out the official link here. Also coming up in a few weeks is the The Supra Boats Pro Wakeboard Tour, the most dominant, highest credibility professional wakeboard circuit in the world. Comprised of four national cash prize events, the PWT showcases the world’s top athletes from Europe, Australia, Canada, the US and more. Final stop in Warsaw, Indiana August 4th. And if you are looking for a new spot to ride, check out the venue lists below of some great parks and spots all across North America!